No spoilers. The article is just that good AND DETAILED! 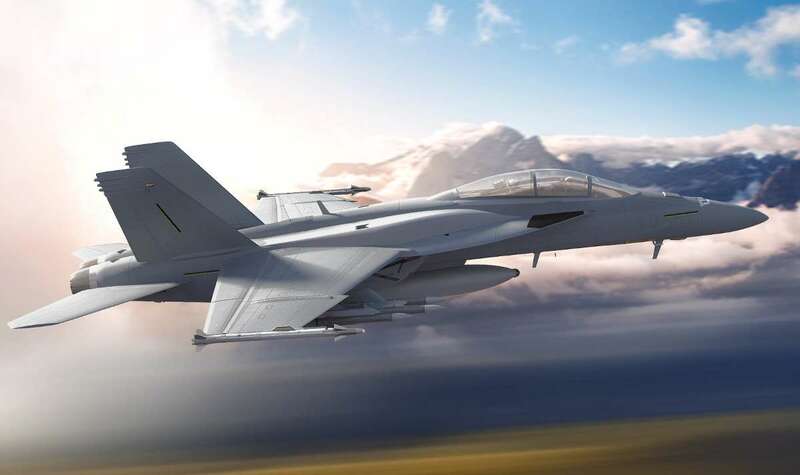 Check out the future of the Super Hornet and drink in the numbers being built.